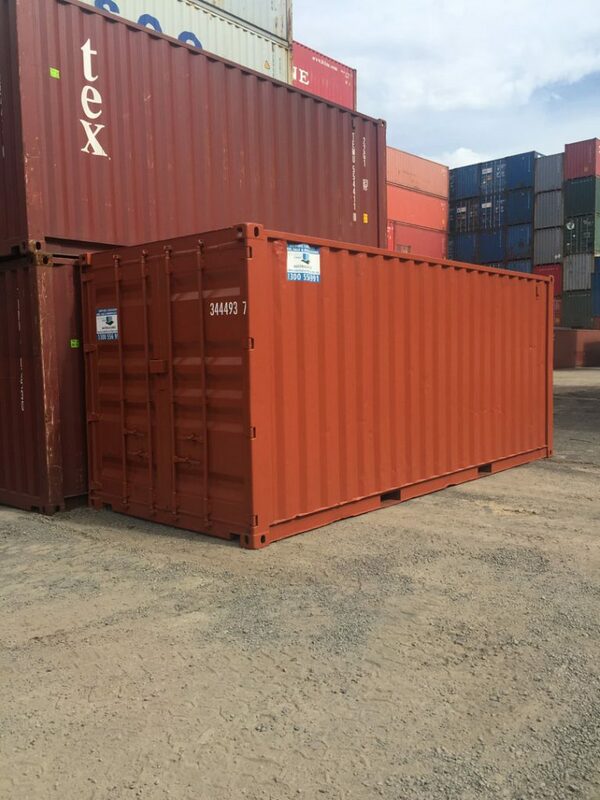 Tick The Box On Your Containers Needs! 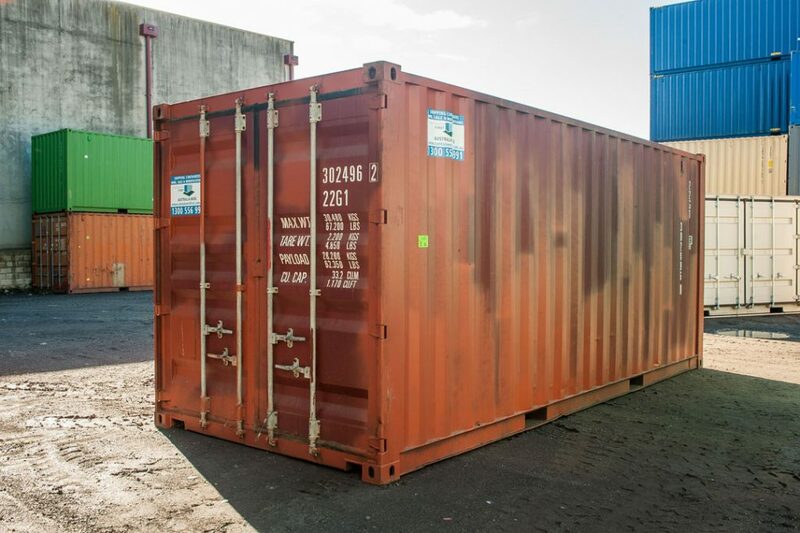 Your first port of call when shopping for a shipping container must be Containers First. 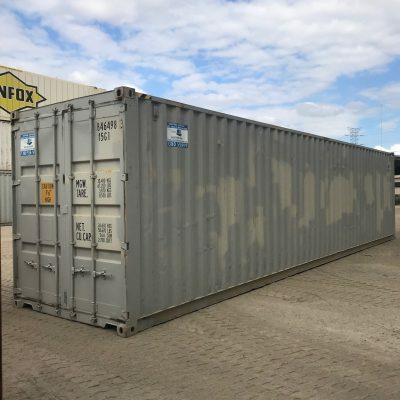 If you need to buy a shipping container for storage you will find the highest quality Shipping containers for sale for the best value in our impressive range of stock. 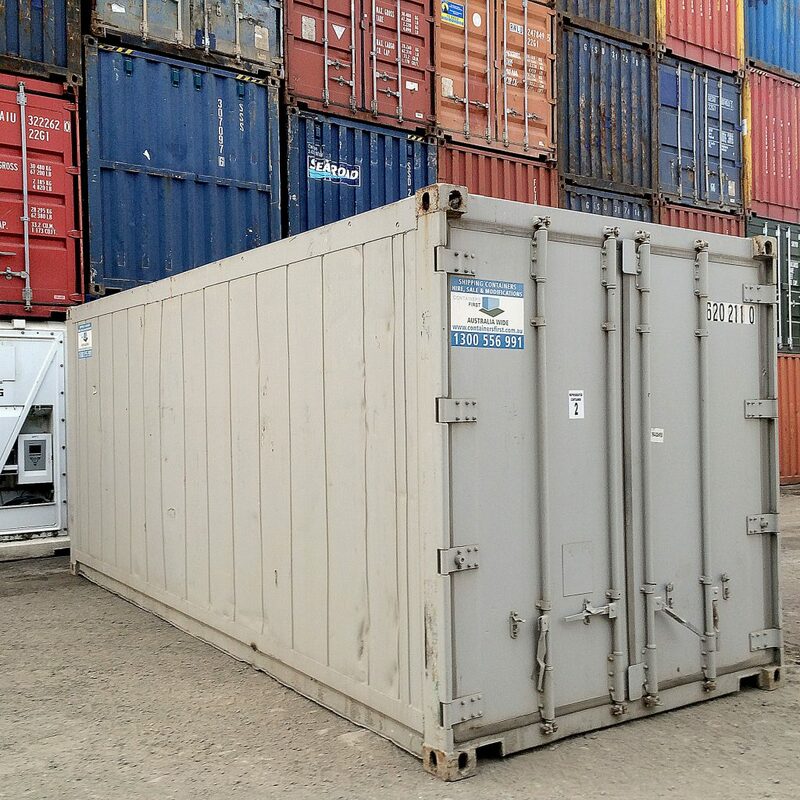 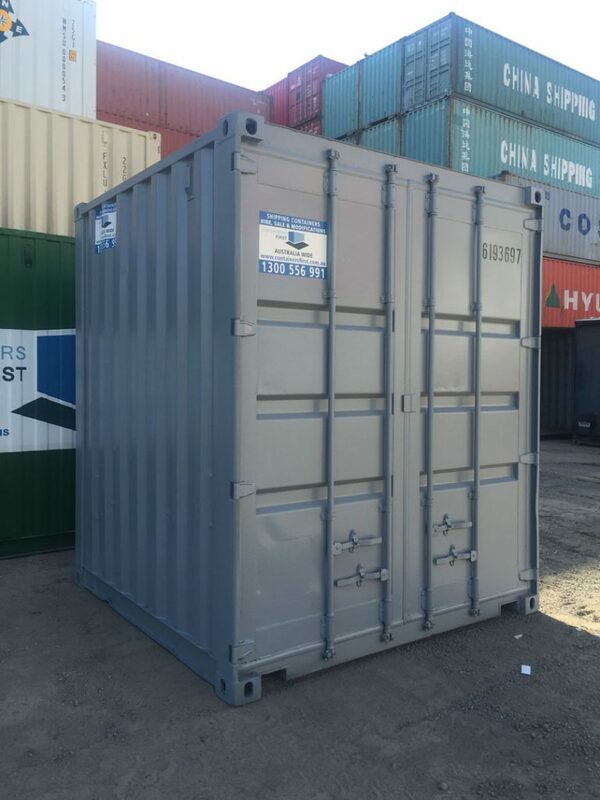 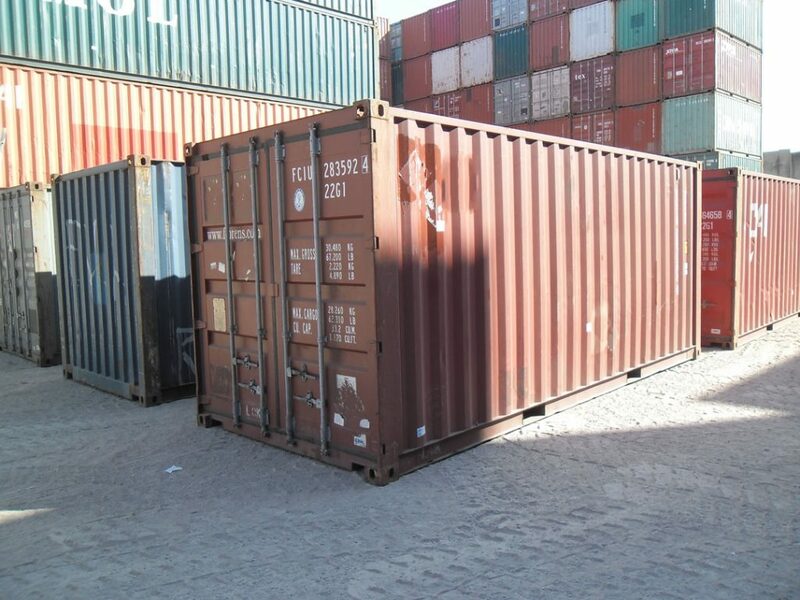 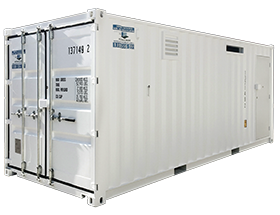 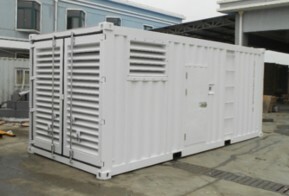 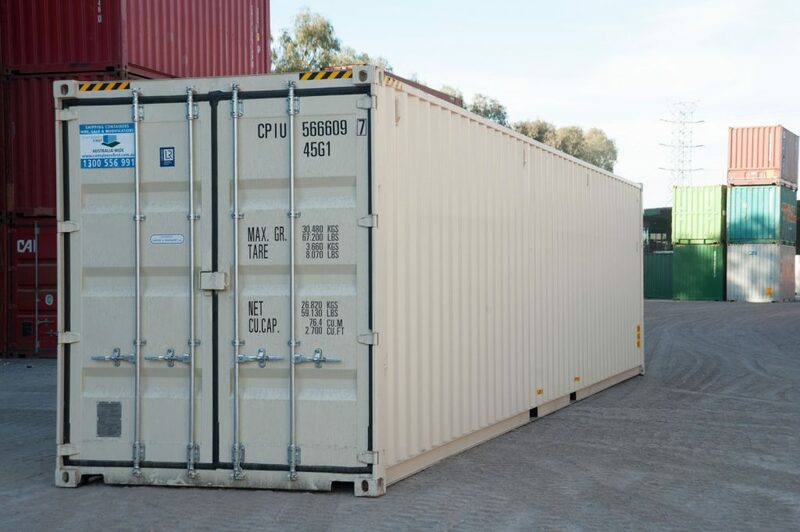 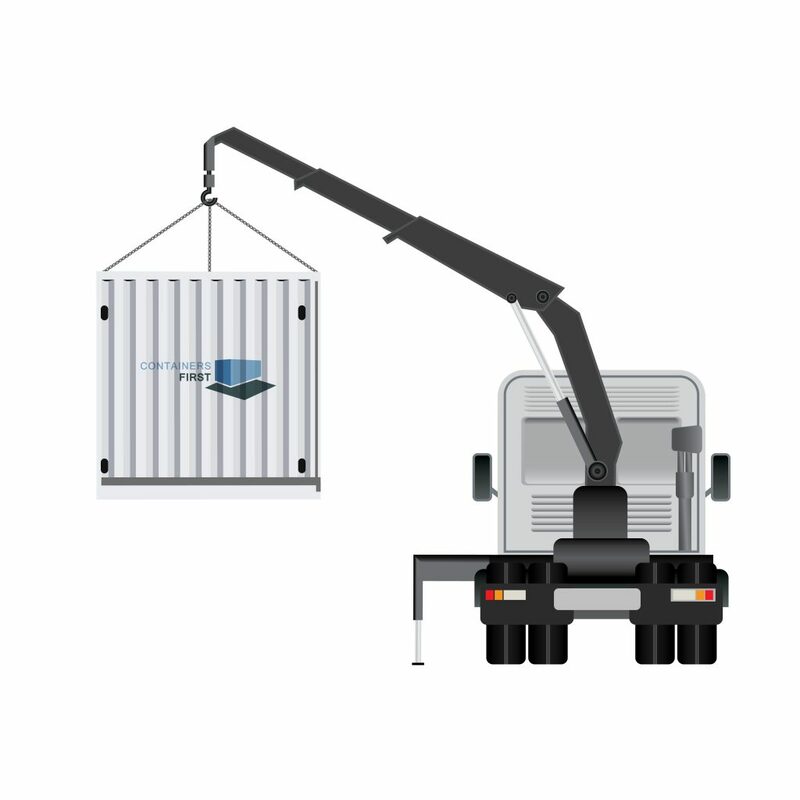 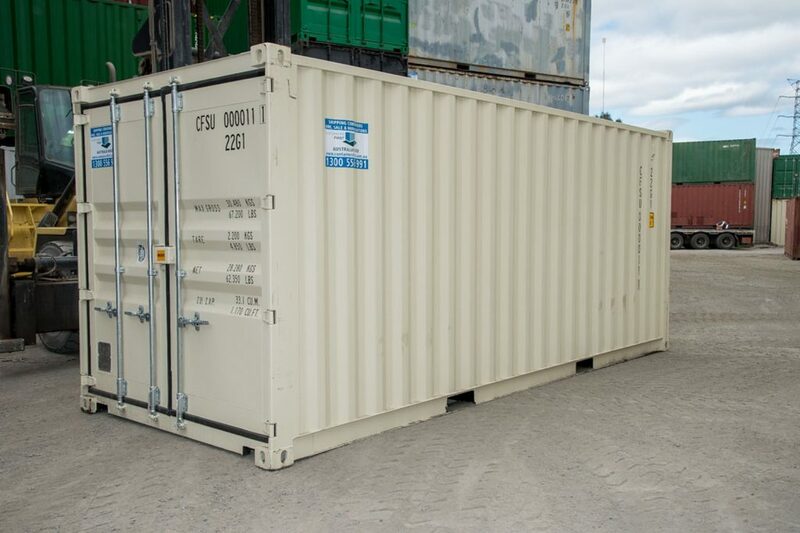 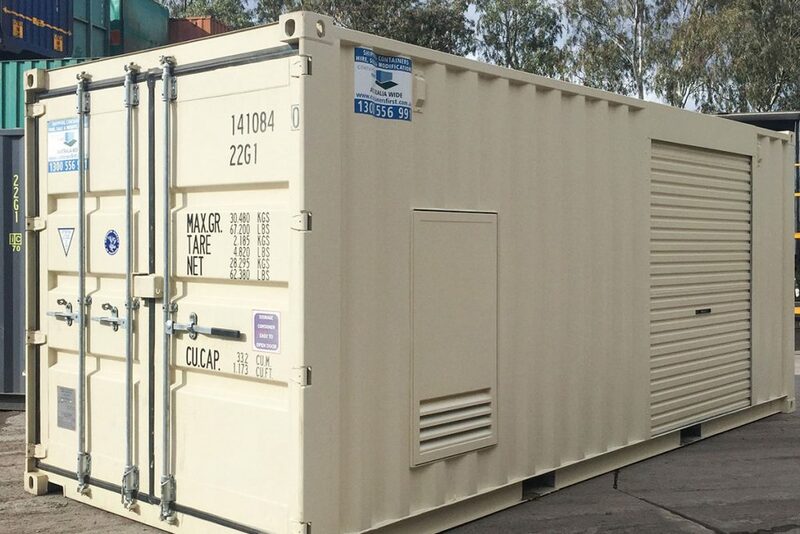 Our containers for sale include General Purpose and High Cube containers with sizes: 10ft, 20ft and 4oft. 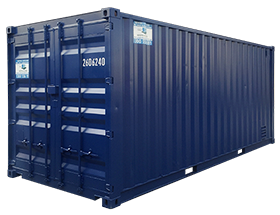 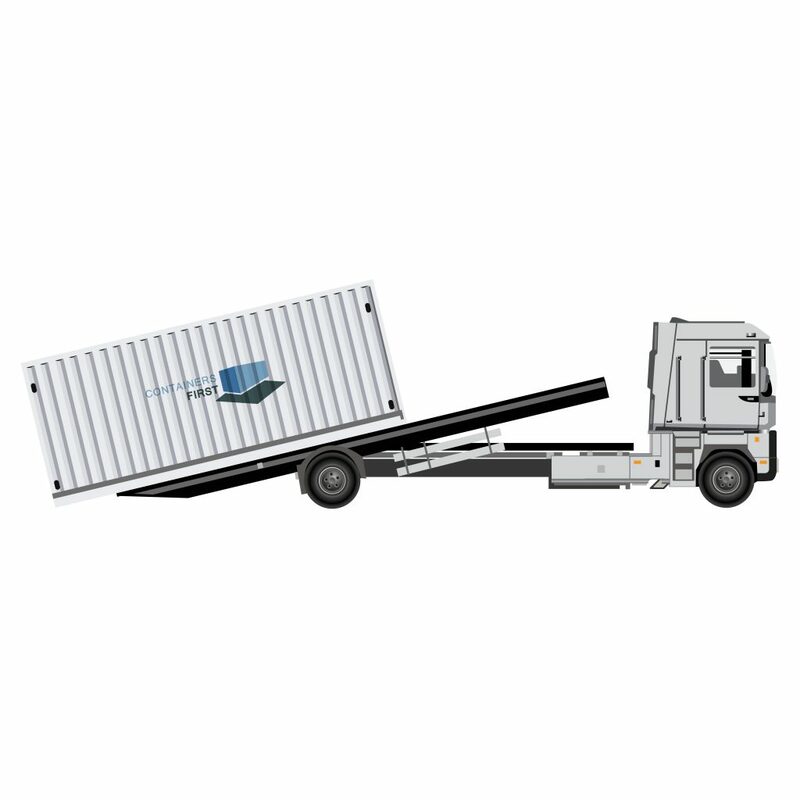 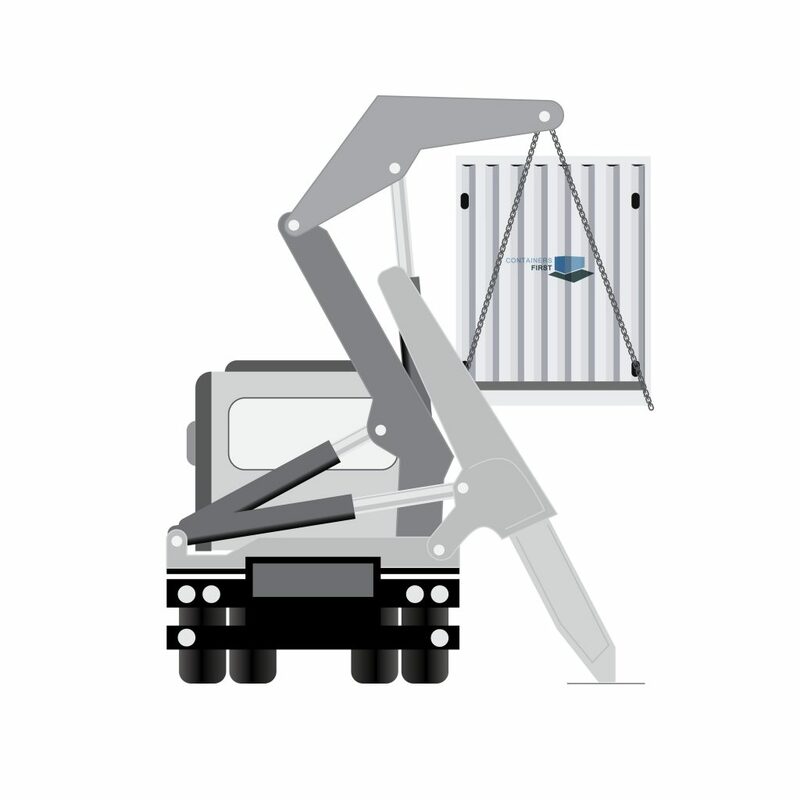 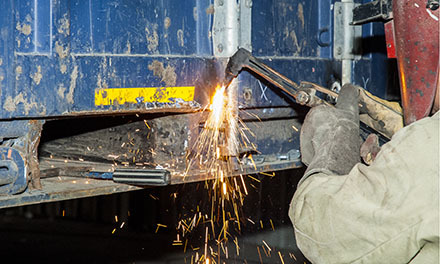 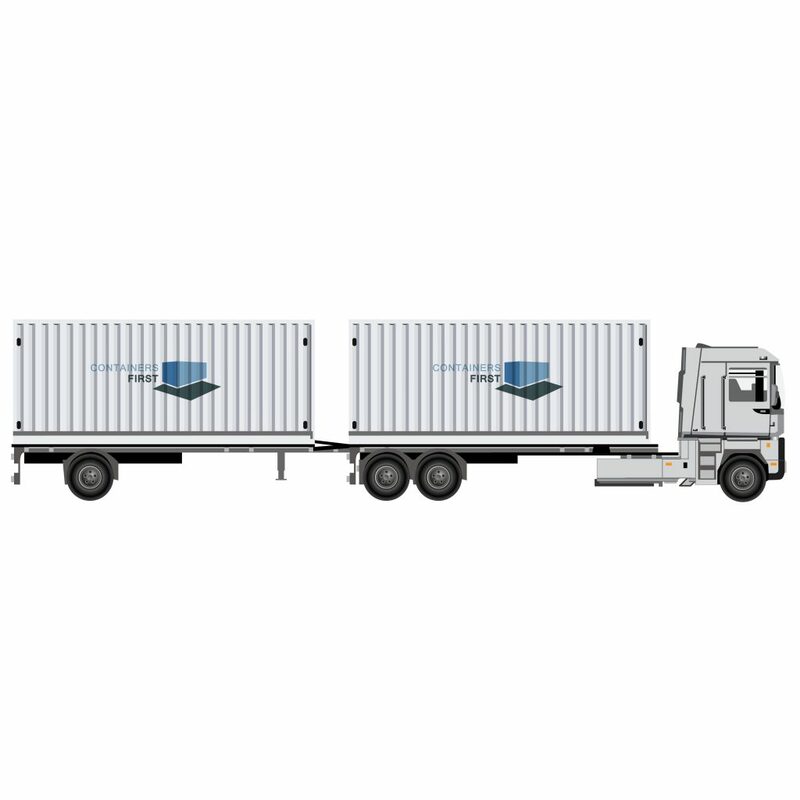 All types of specialised freight such as Side opening containers, Flat Racks, Open Top, Insulated or refrigerated containers. 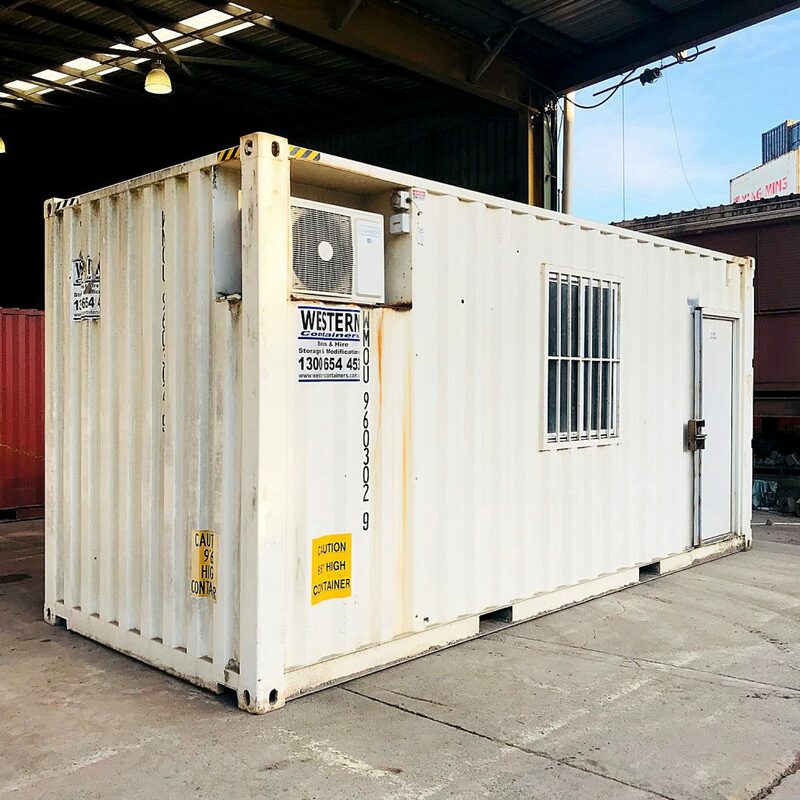 If you are thinking about a project using modified shipping containers the build team at Containers First are creative and highly skilled which will help your vision become a reality. 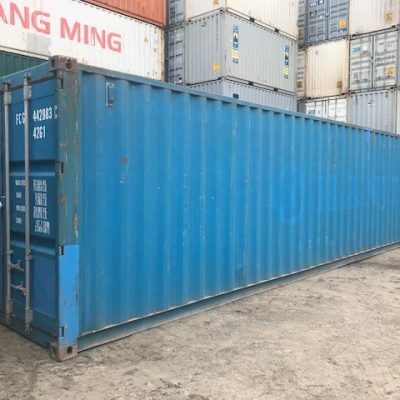 Beware of backyard operations – There are a heap of container “Brokers” in the market today and they seem to offer great prices but do not actually control the quality of the container you are being sent and may struggle to provide support if there is an issue. 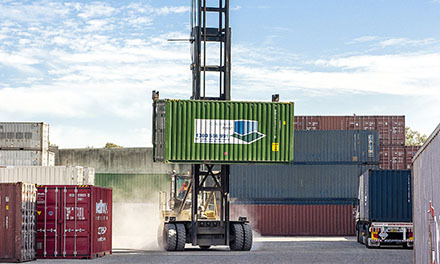 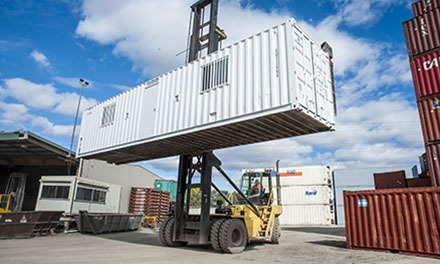 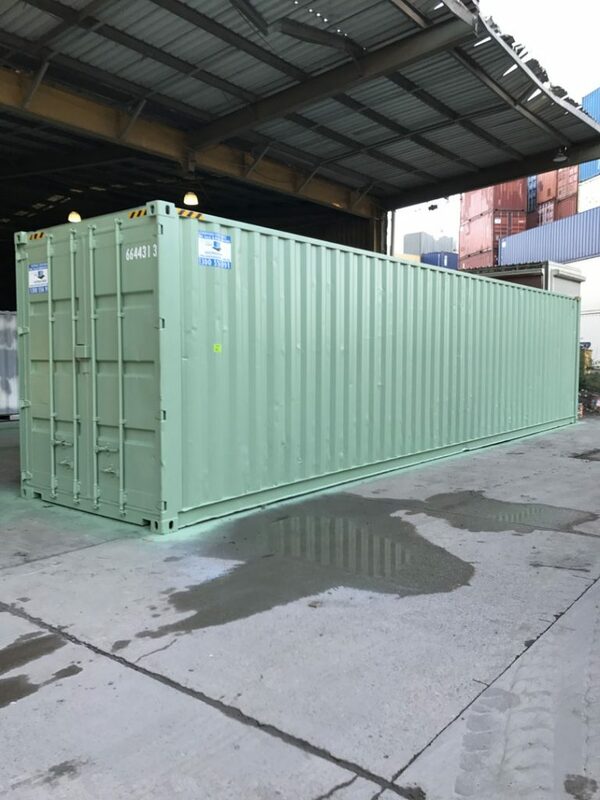 Look for a real container depot that has trained staff and a good reputation – Because they deal with 1000’s of container, often own the containers and will inspect the containers at the highest professional level as they want to maintain their reputation in the industry for quality and service. 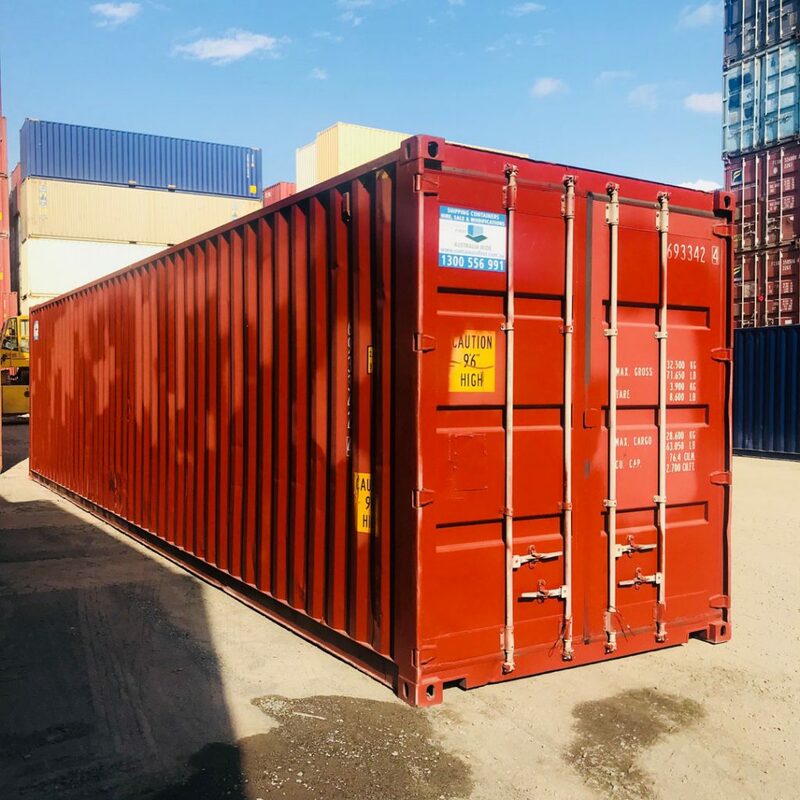 Beware of container grading – Unfortunately there is no industry standard for grading used shipping containers, which means it can be hard to compare prices. 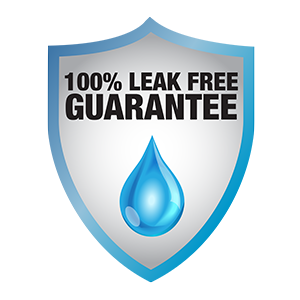 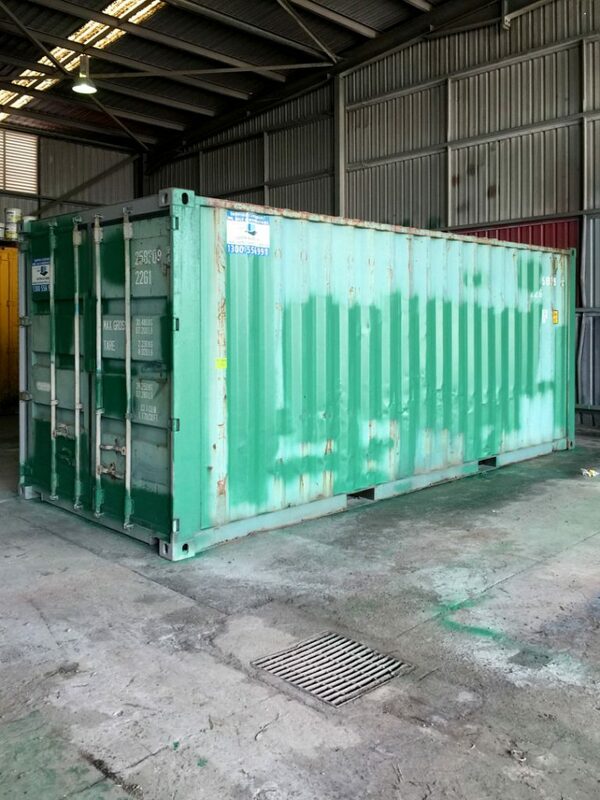 Make sure you ask about the details of the condition of the used container not just the grade. 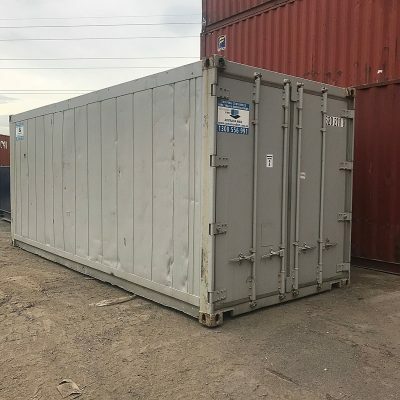 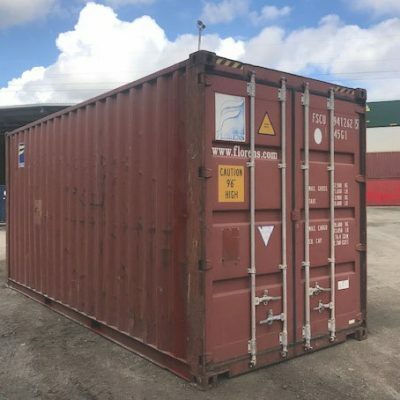 Tell your supplier what you intend to use the container for – A really great container supplier will advise you on the best grade or type of used container for your requirements rather than just sell you what ever you ask about. 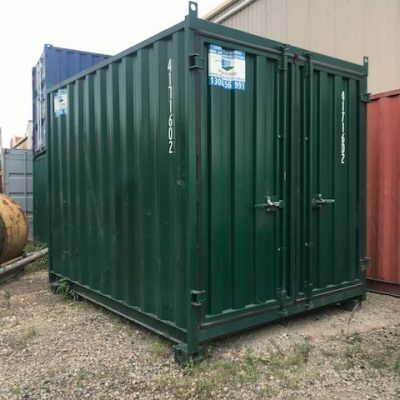 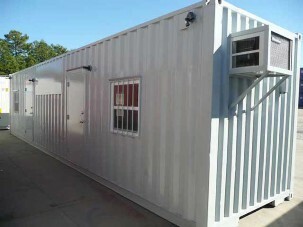 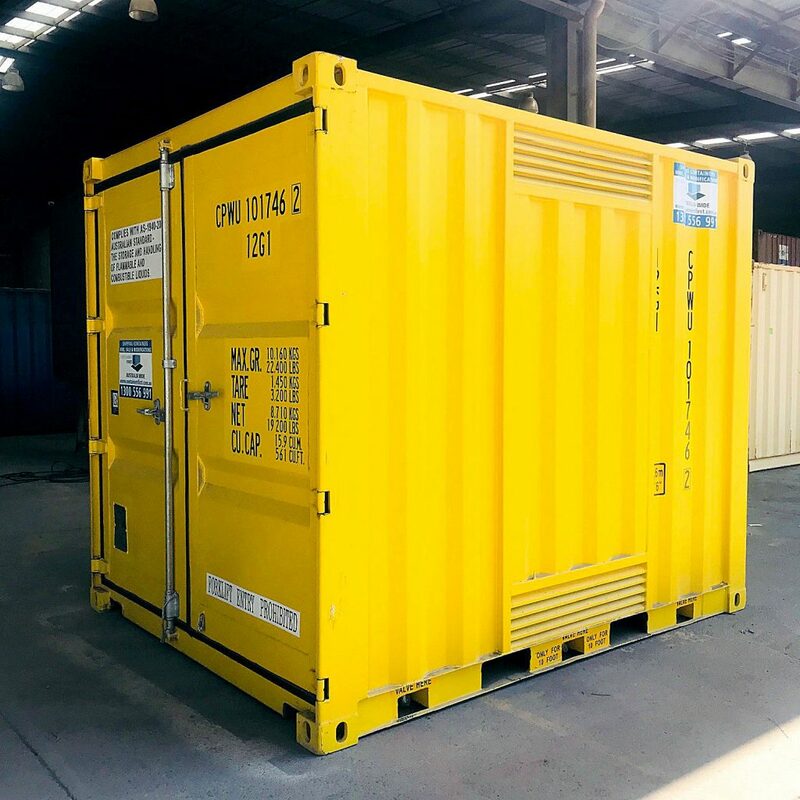 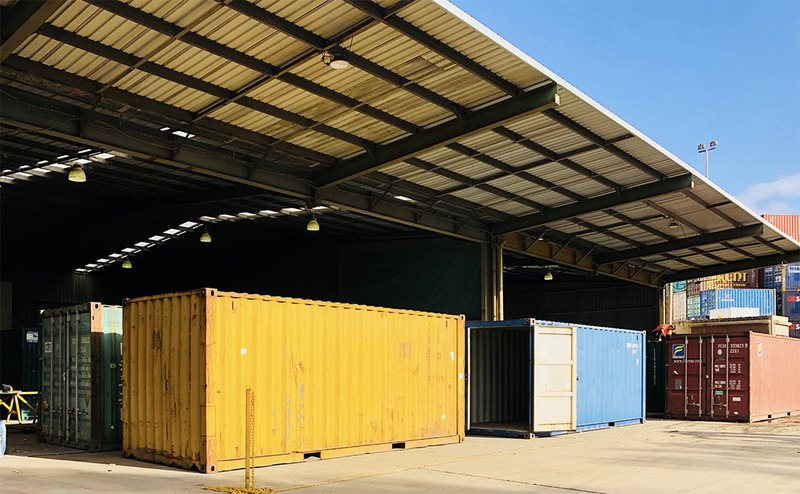 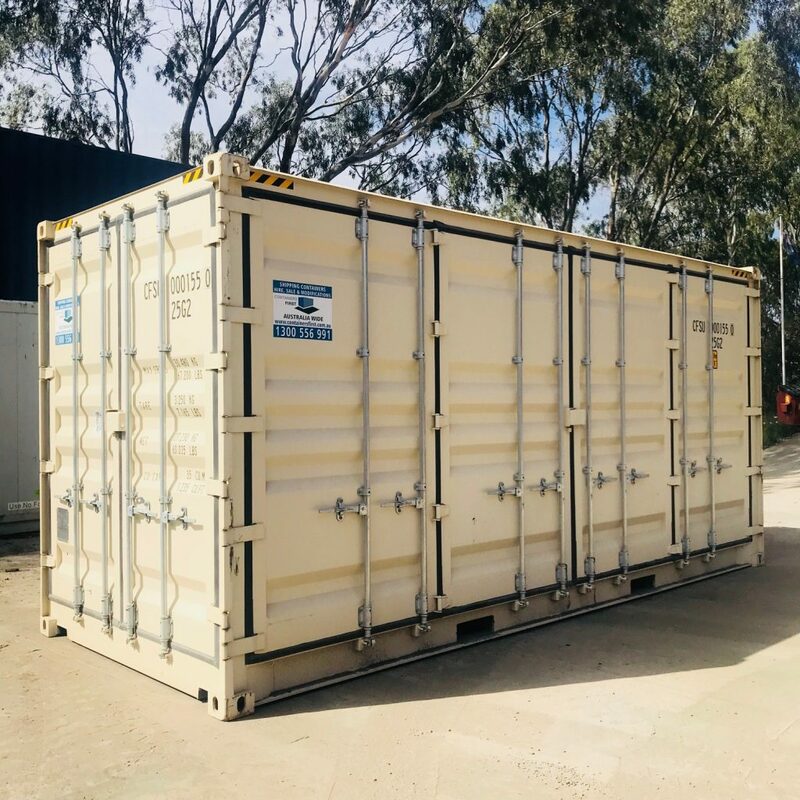 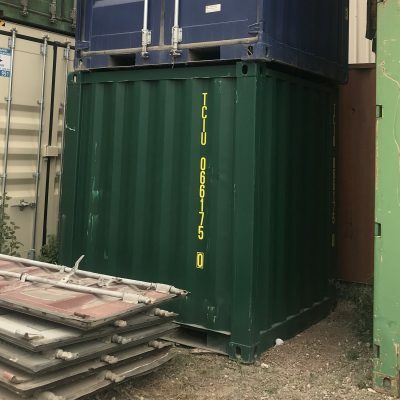 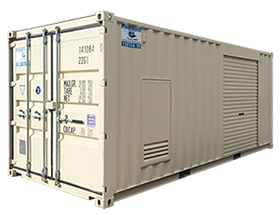 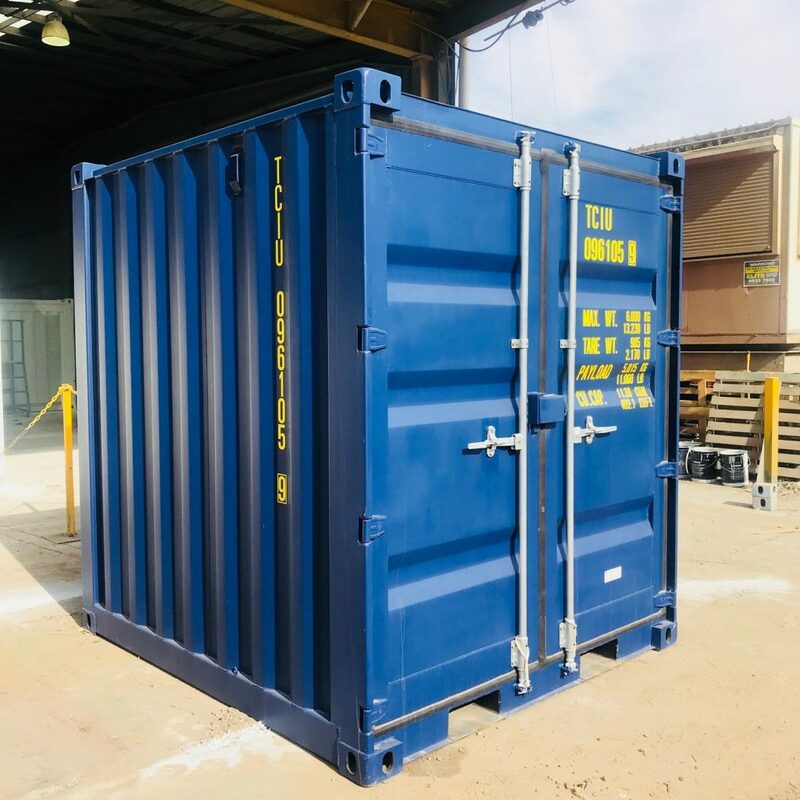 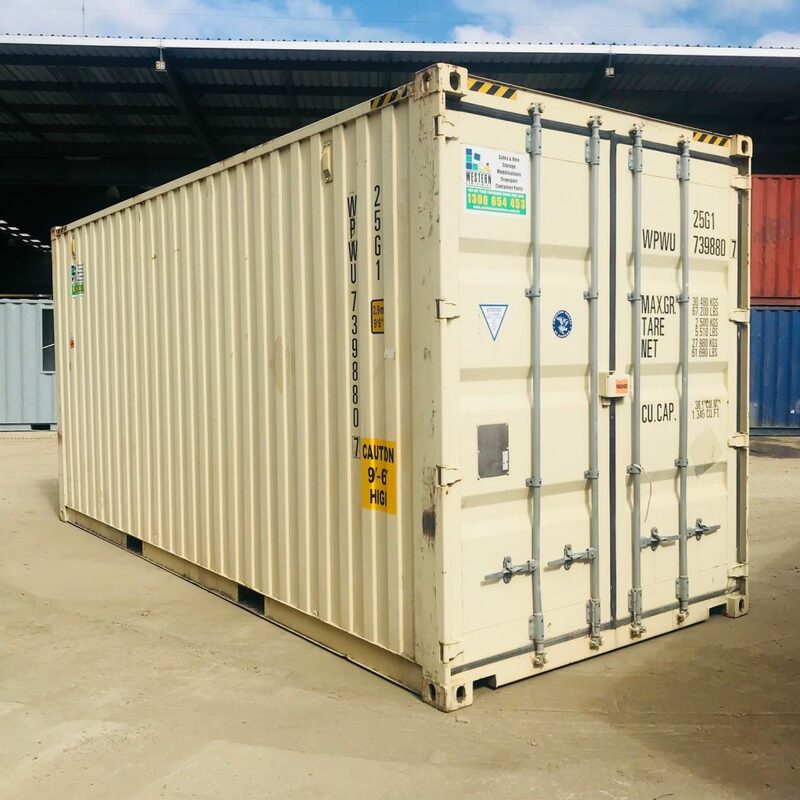 A good quality used shipping container has the advantage that it can be a very cost effective way to store items while still retaining a good resale value if you no longer need the container. 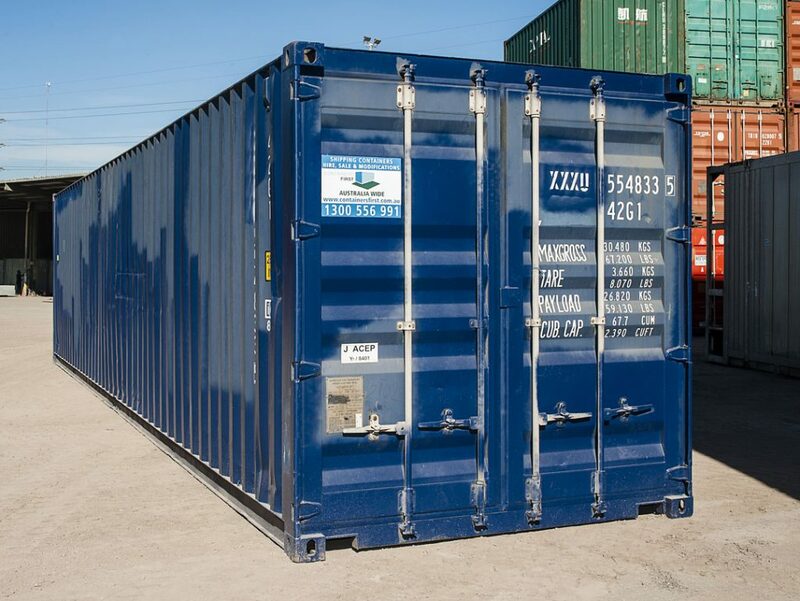 At Containers First we pride ourselves in ticking the box on the above 7 items (and more!) 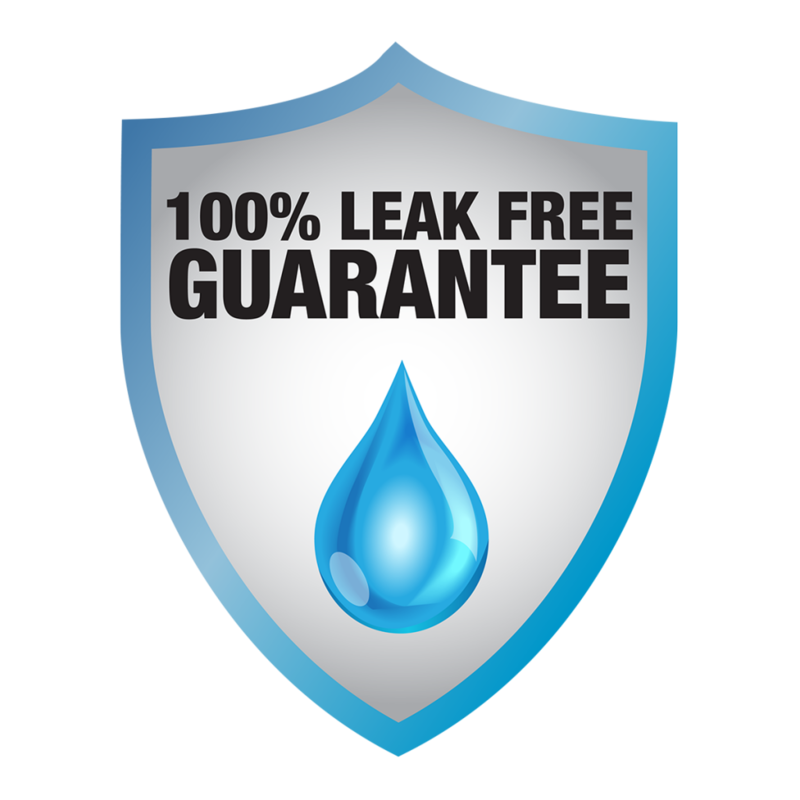 so that you get the best value and service. 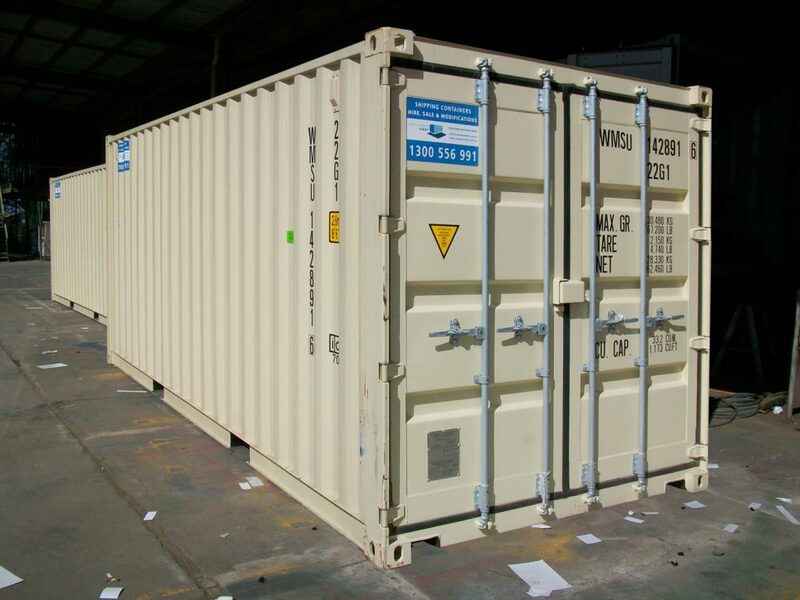 Need to store a lot of items safely and efficiently inside a container, maximizing the space usage? 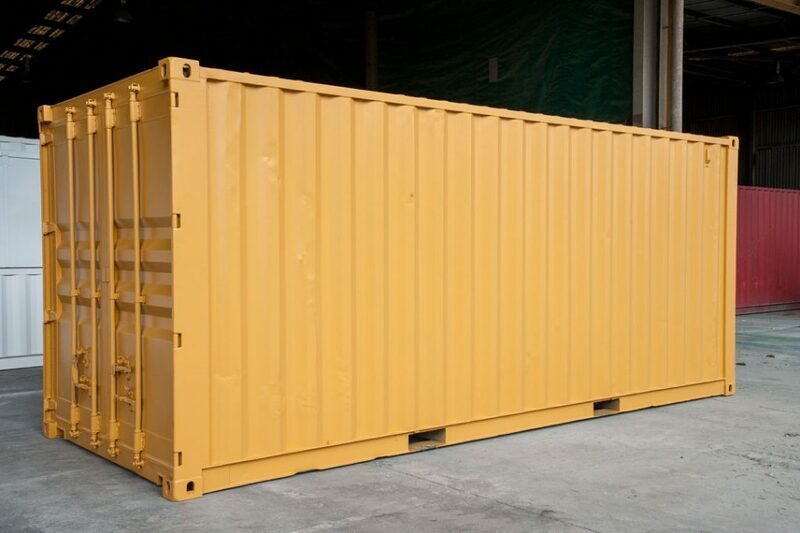 Our heavy duty DIY shelving is the perfect solution! 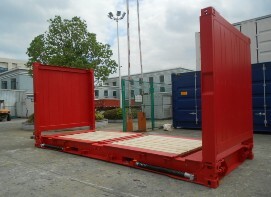 Light weight but strong Steal construction – powder coated paint. 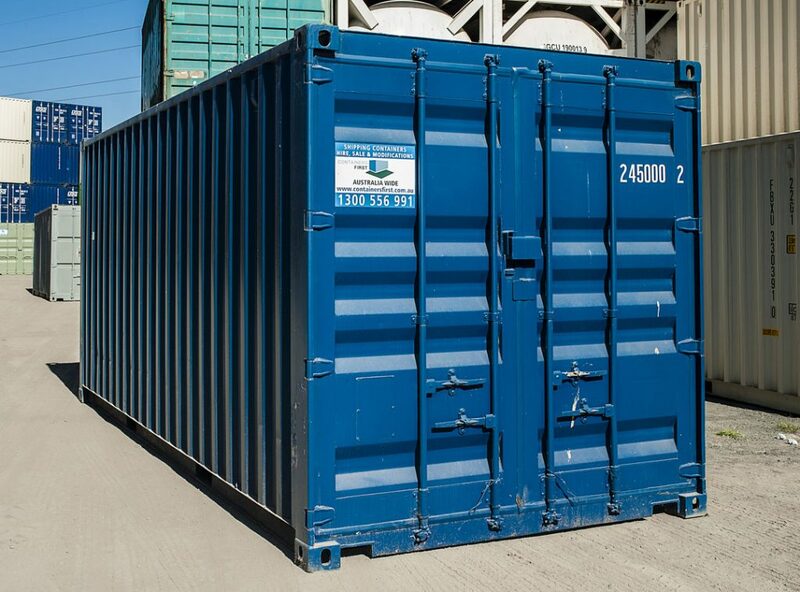 WE HAVE A CONTAINER TO SUIT YOU! 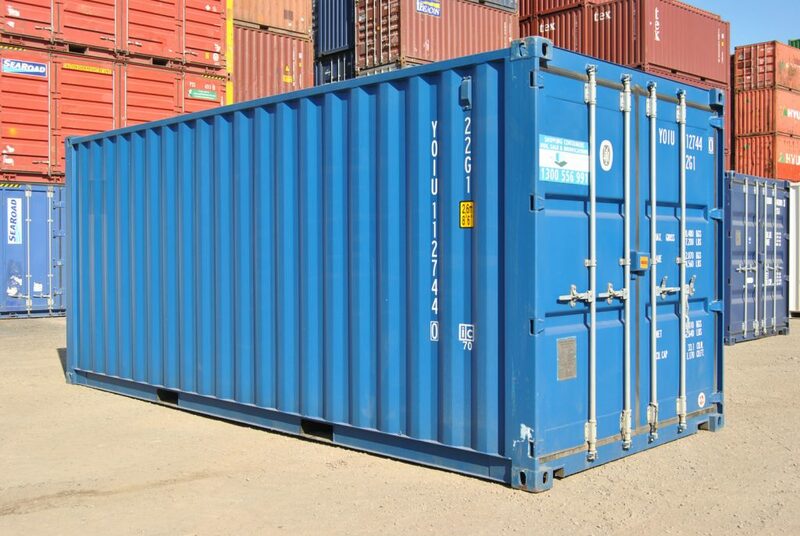 BUY DIRECT FROM THE DEPOT FOR THE HIGHEST QUALITY AND BEST VALUE!